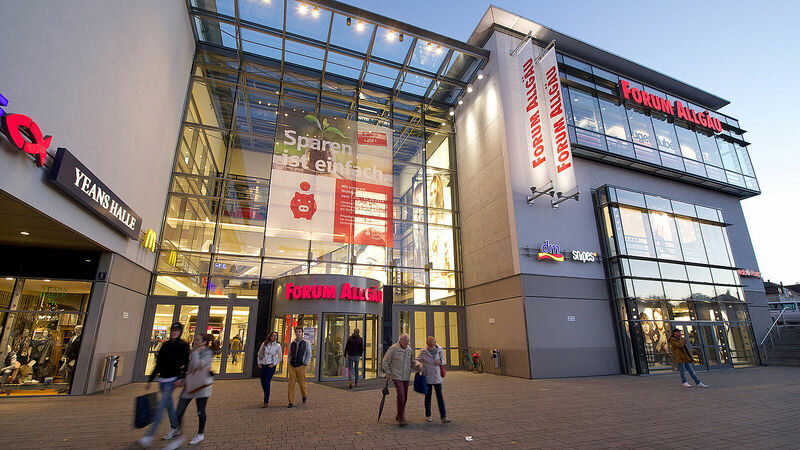 Forum Allgäu Kempten is easy to reach by car, public transportation, or bicycle. Trends, News and Informations about Forum Allgäu Kempten. Enjoy culinary specialties from around the world – from Asian to Italian cuisine to ice cream and coffee specialties. You’ll find something for every taste here. With our range of services, we want to make your visit as enjoyable as possible. Among other things, we offer free Internet access via wifi and a ride-on car or stroller rental service for our smaller guests.